The beaches of Normandy entered history books in 1944 when Allied forces landed to rescue Europe from Nazi invasion. Enjoy a full day excursion from Paris to the D-Day Beaches in Normandy in the company of an official guide, who will bring these historic sites to life. You will visit some of the areas where the Allies landed on June 6, 1944 and fought to regain Freedom. We leave Paris and take the Normandy motorway to Caen to our first stop at the Memorial-Peace Museum dedicated to peace and recalling the history of World War II and the D-Day landing. You will get to enjoy lunch at the Memorial (drinks included) before we head on to our next stop. In the afternoon, your tour will continue to several of the iconic landmarks that played a part in the landings. Your first stop will be at the Pointe du Hoc, overlooking the hundred-foot-high cliffs between Utah and Omaha beaches. Stormed by the American Rangers on June 6, it was one of the key German fortified sites along the Normandy coast and was equipped, at that time, with extensive heavy artillery. You will then visit the famous American Cemetery at Saint Laurent, located just above Omaha Beach, near the town of Colleville-sur-Mer. 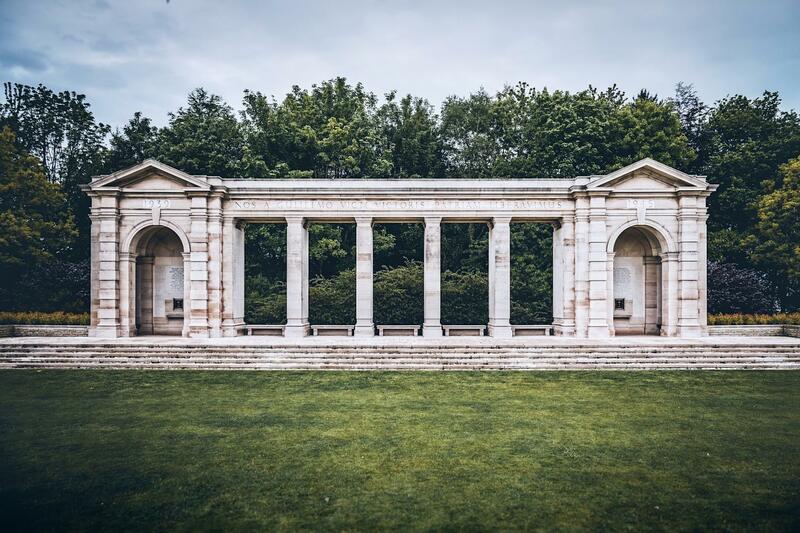 This 170-acre site is home to 9,387 white marble headstones, lined up perfectly across the grass as well as a memorial, a chapel, and the Garden of the Missing. A small trail leads down the hill to Omaha Beach, giving you the opportunity to walk across the sand. You will have one hour to explore the site. Following this visit, we will stop at Arromanches, a historic town known for its artificial port, which was built to assist the Normandy landings. On D-Day, the harbour saw the unloading of almost 10,000 tons of equipment. You can still make out the floating reinforced concrete "Phoenix" constructions in the water. Content of tour was amazing. Easy to order and pay online. All in all, overpriced. Better to take the train, rent a car, spend a night or two, and see exactly what you want, when you want.